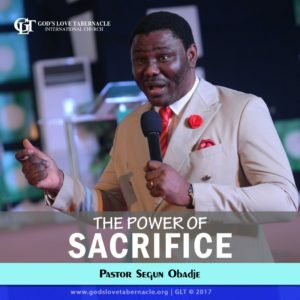 High Praise Series (2 Pt) by Pastor Segun Obadje is a powerful classic series in two parts; 1 & 2. In light of the fact that we have been made in God’s image and in His likeness, there is a way God expects us to praise Him. As beings that carry His essence, He expects High Praises from us. High praise is a kind of praise that erupts from our inside and is shouted loud. 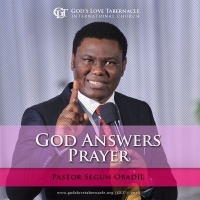 Pastor Segun Obadje (Ph.D) in this exceptional teaching sheds light on the importance of praising God. Give voice to the inner joy in you and let it find expression as you begin to experience all round increase. Listen and be blessed! 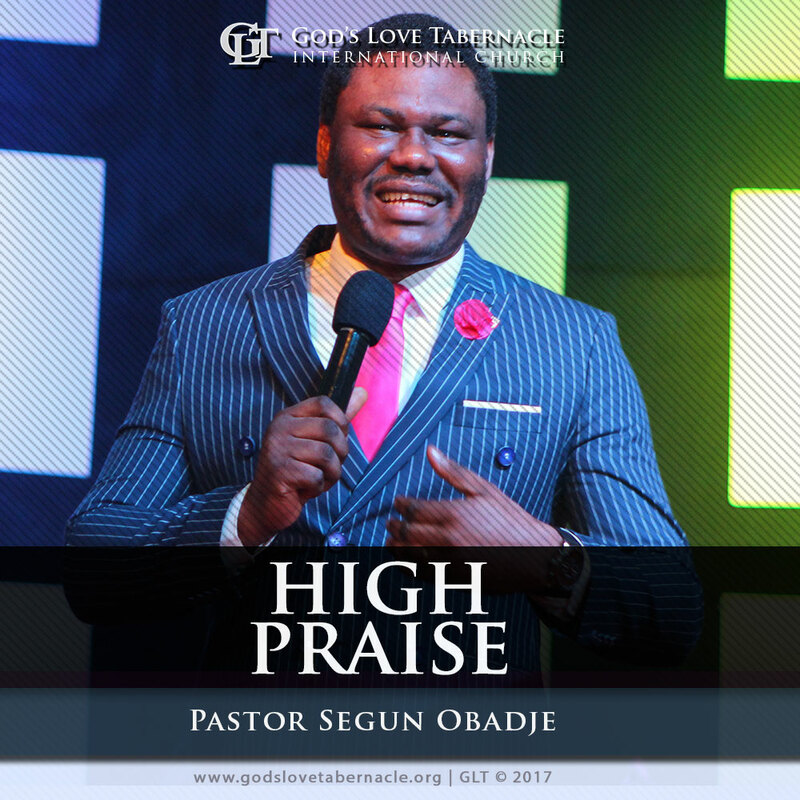 Click the Add to Cart Button to Join Pastor Segun Obadje (Ph.D) as he teaches High Praise Series. Without doubt, every man in Christ have received the gift of righteousness. Notwithstanding, faith is anchored in this gift we have received to produce peace and joy. 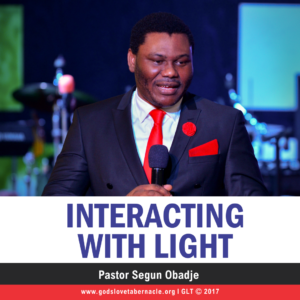 In this classic teaching, God’s servant, Pastor Segun Obadje (Ph.D) expounds on the three forces that releases the kingdom of God: Righteousness, Peace and Joy in the Holy Ghost. However, what is the link between these forces? Again, how can you legitimately access God’s kingdom through these forces? Listen to this exceptional teaching and begin to prioritize the righteousness of faith above all anxiety.